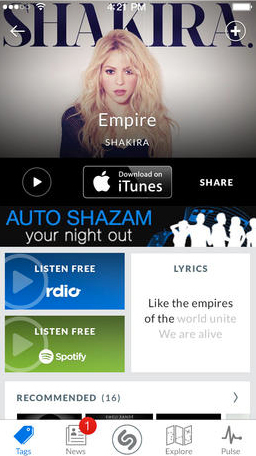 Media-tagging app Shazam has just been updated with the move to version 7.7. And while there is only one improvement, it is a major one. 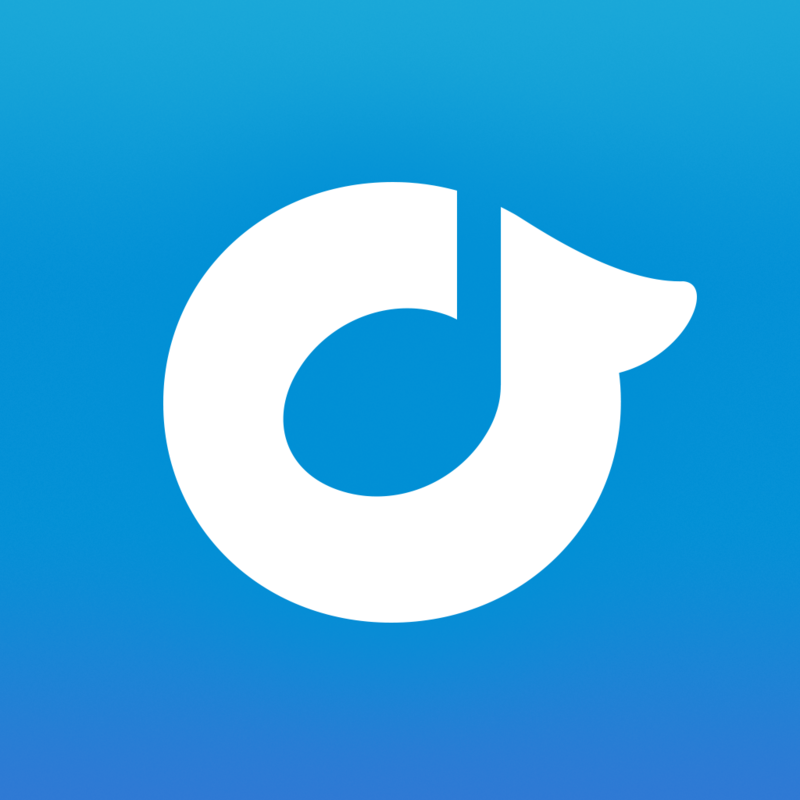 Users can now listen to entire music tracks directly inside the app. 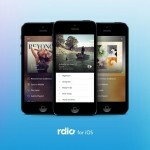 That feature is powered by streaming music service Rdio. 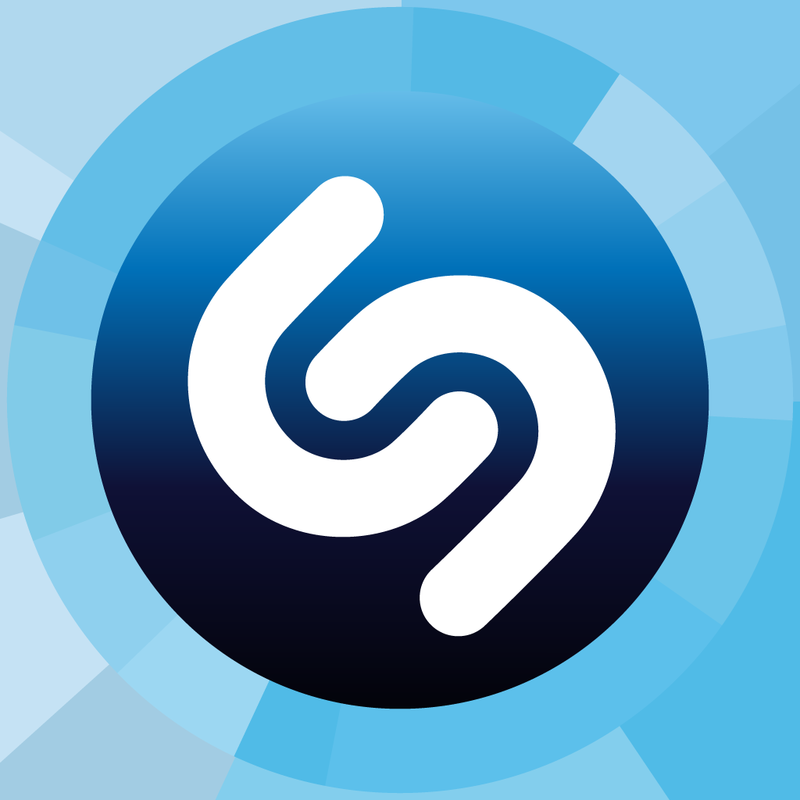 If you have an account with Rdio, you’ll first need to connect to it in Shazam. There are three different apps that users can select from on the App Store. Along with the ad-supported and free Shazam, Shazam Encore and Shazam(RED) can be downloaded for $6.99 each. All three are universal and designed for the iPhone/iPod touch and iPad/iPad mini. Before the most recent update, version 7.6 arrived back in May. That was highlighted by the ability to share tracks with friends via the LINE app and more. 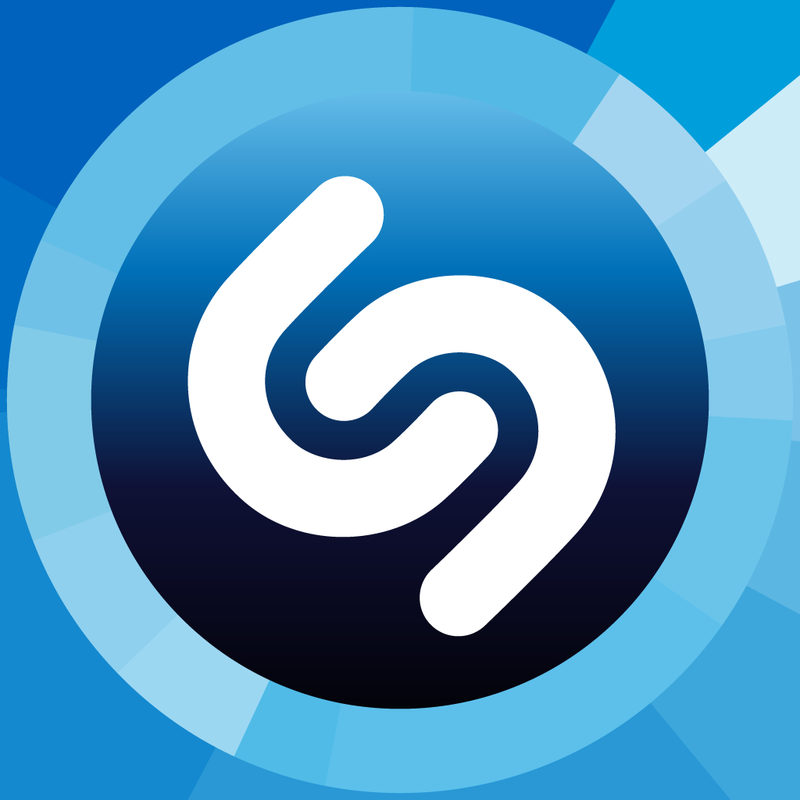 Back at WWDC last month, Apple announced that starting with iOS 8, personal assistant Siri will use Shazam technology to help users recognize what song is being played. It can even recognize a song while a conversation is going on. The newest version of iOS will officially be released sometime in the fall. 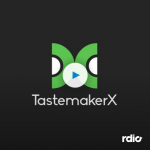 For other app news and reviews today, see: Unleash your musical creativity with Take Creative Vocal Recorder from Propellerhead, Carry the ambient sound of a fan in your pocket with Sleepy Fan, and Create 360-degree photos of just about anyone or anything with 3DBin for iOS.